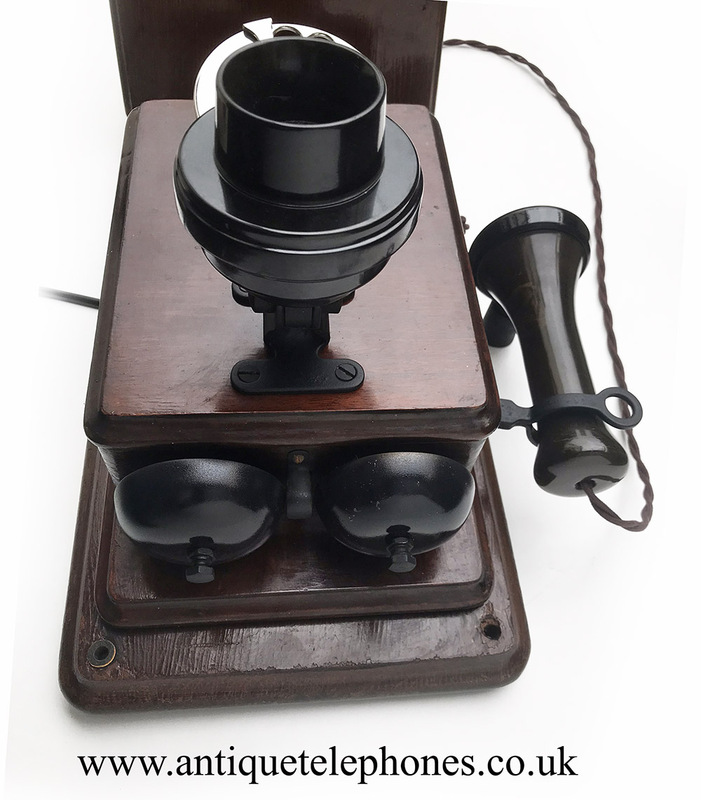 Fabulouse telephone converted to work on any network including voip systems. 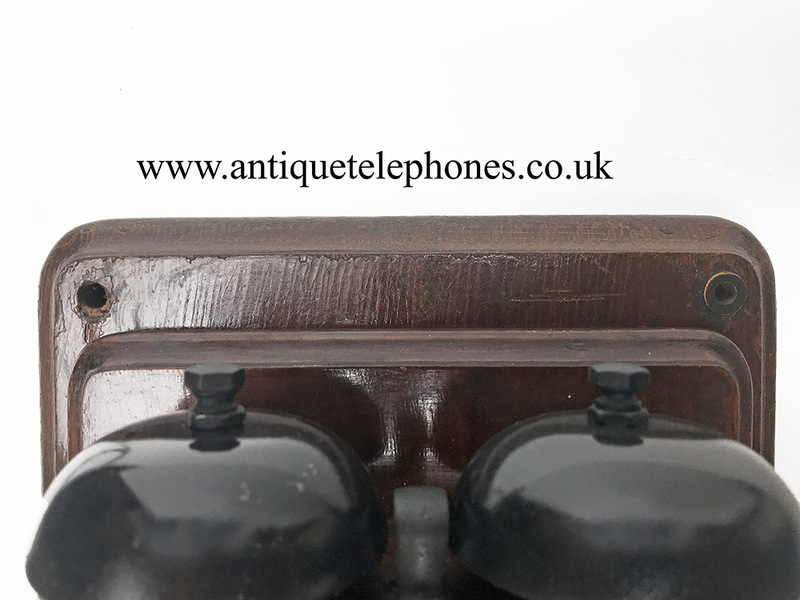 Sympathetically restored to full working condition with modern pulse to tone operational and will work on any telephone network including Voip systems. 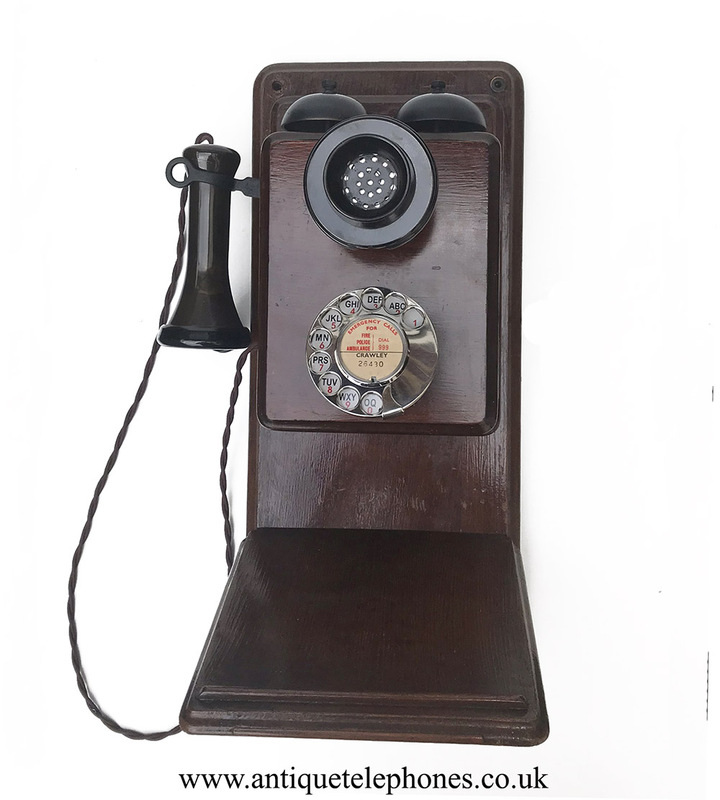 This is a rare opportunity to buy a GPO 121 on backboard complete as it came in with as few modifications as was possible. 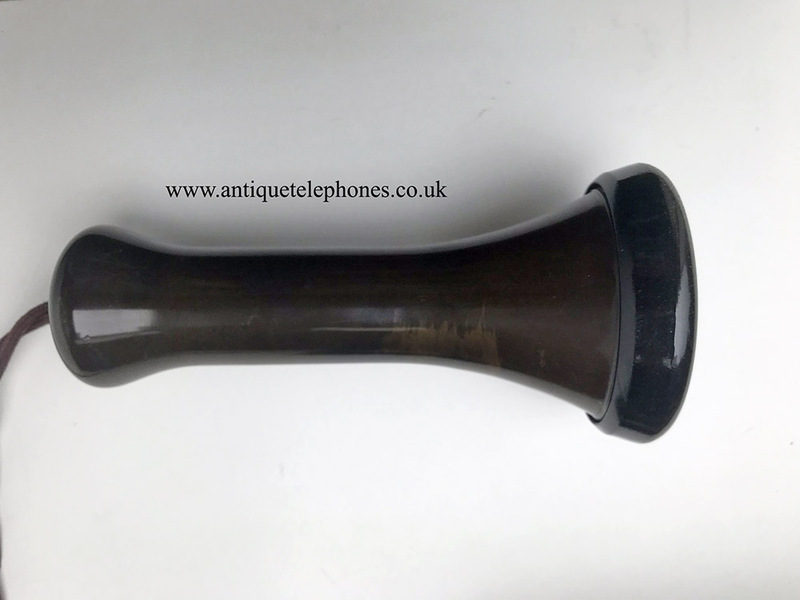 I find it amazing that telephones from the 1930s come in to me just as they were when issued. When one comes along like this one I try not to change too many parts and or remove the patina created over the many years of service. As you can see it has some knocks and old scrapes etc. 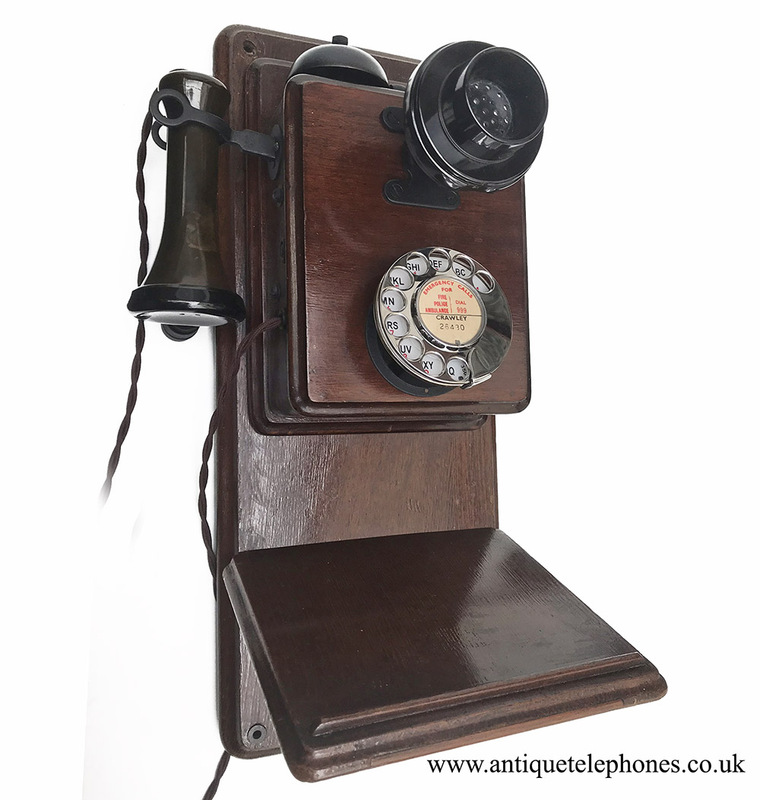 I have taken lots pictures to show them in case you were looking for a more restored telephone. 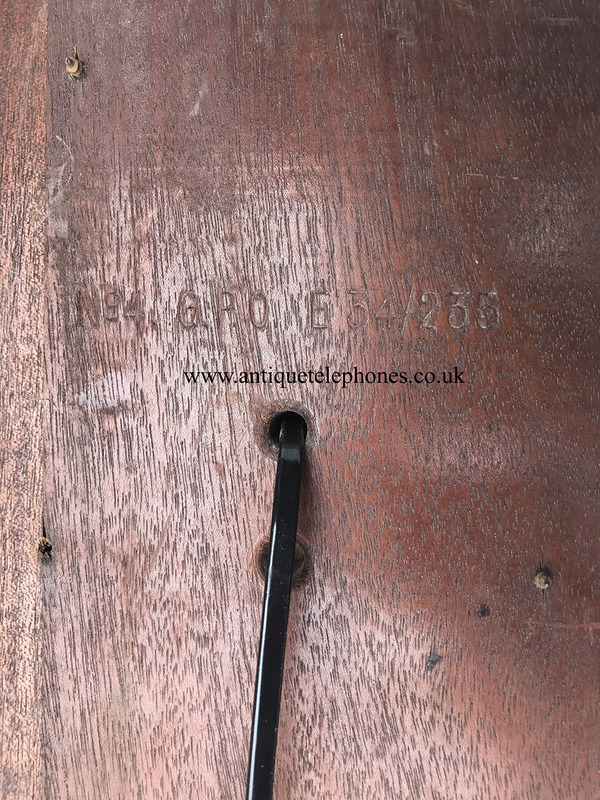 This telephone backboard came to together and probably lived together all their life. I have stained it and waxed the wood and polished it but left all the little marks etc. The original coil was faulty and so i have taken the opportunity to upgraded to pulse to tone. The microphone is an electronic one and it is fitted with a best quality plastic line in cord made by me. The genuine GPO No10 has an alpha numeric dial face. 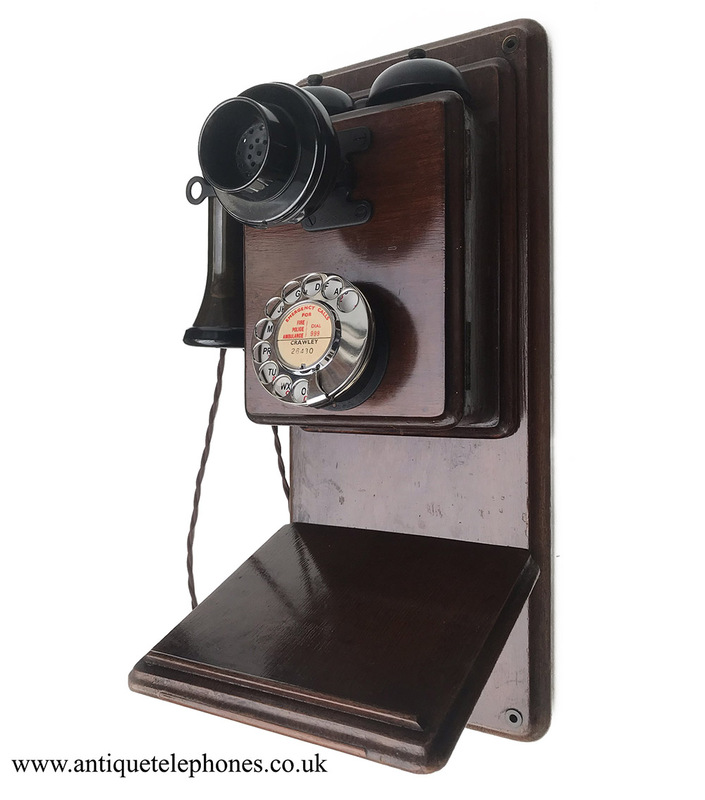 It is fully converted and working perfectly to dial out and receive with pulse to tone and so will work on any network including Voip systems. 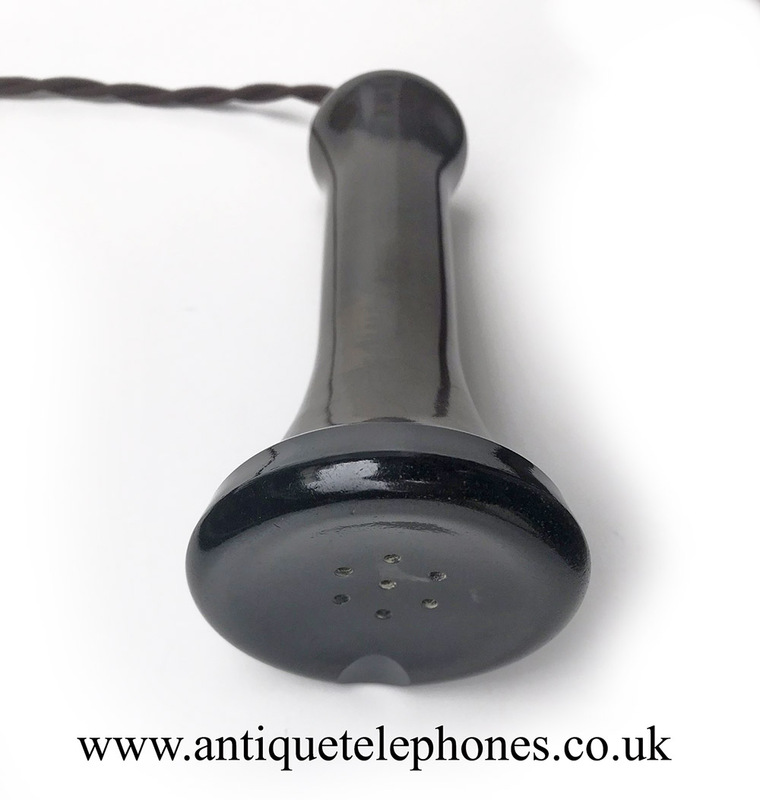 This would be an ideal telephone in a themed bar or hotel for staff use. I can make a dial label with your information at no extra charge. 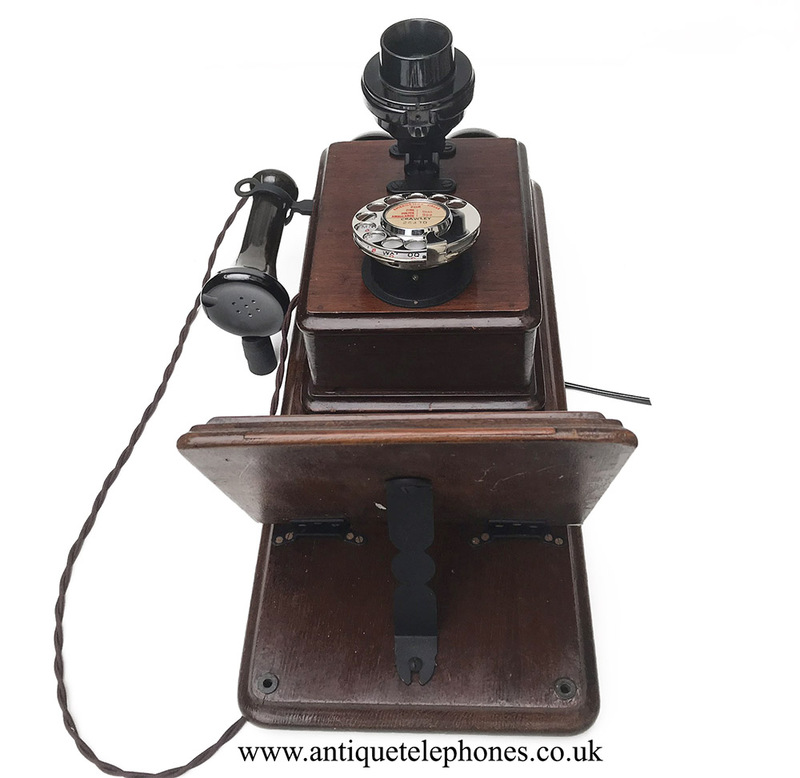 I really enjoyed bringing this telephone back to life and hope you like it as much as me. PS doesn't it make you wonder all the conversations that may have been made over its long life?